If you’re an English soccer fan, and you’re a Southerner, and you’re a fan of anyone but Arsenal, then your southern identity should be revoked. 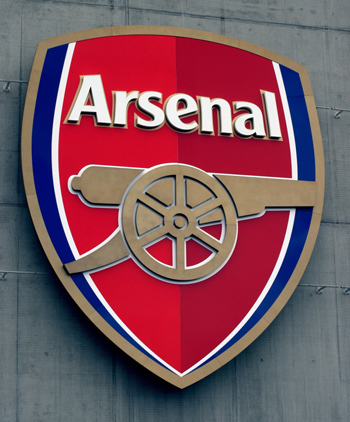 I mean, they’re called the Gunners and they’ve got a frickin cannon in their logo. How politically incorrect is that? It’s got Come and Take It built right in. No Southerner with any self-respect can possibly be a fan of Chelsea. It’s such a…such a…such a girl’s name.